Daimler selected ChargePoint to deploy charging solutions for retailers in Germany (Mercedes-Benz Cars, Vans and Trucks), which sounds reasonable as the German manufacturer has been a shareholder of ChargePoint since March 2017. 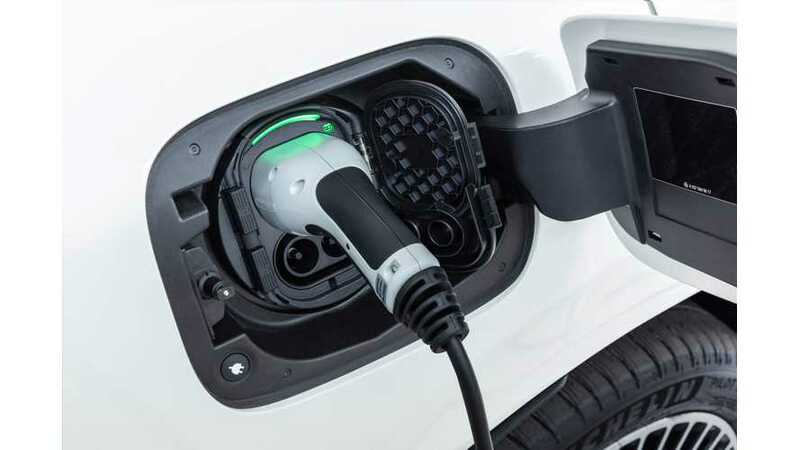 "The deal includes the deployment of AC and fast chargers up to 150 kW at Daimler-owned properties beginning this year and into 2019. The charging solutions will be available for retailers of Mercedes-Benz Cars, Vans and Trucks. Daimler retailers across the country are increasingly investing ahead Daimler’s push into electric vehicles in the coming years."